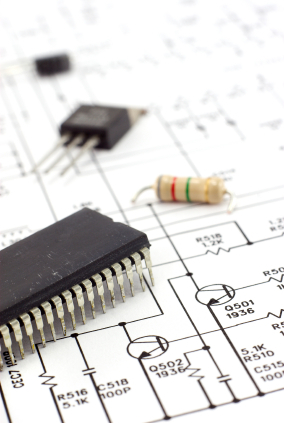 …our mission is to provide customers with a single source of innovative engineering solutions, automation services and manufacturing support. 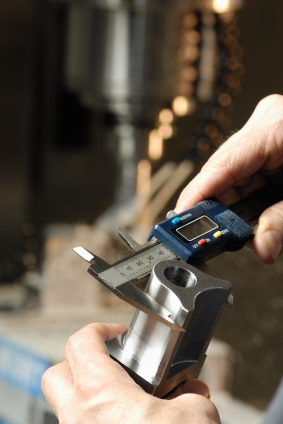 At Province Automation, our mission is to provide customers with a single source of innovative engineering solutions, automation services, and manufacturing support. Our main goal is to exceed expectations for quality execution and service, while staying within the funds allocated for the project. This goal is a valuable contribution not only to our success, but also to that of our customers. With over twenty five years of experience in designing and building automation machinery, Province Automation has always and will continue to put the customer’s best interest first. We strive for long-term, mutually profitable business relationships and excellence within our field. Province Automation began under the leadership of owner, James Heald in 1979. The company served the digital imaging industry as well as wire-tie manufacturers and even biomedical companies. Some of its clients included Fortune 500 companies like Corning, Inc., Kodak and Avery Dennison. In 2005 when the owner decided to retire, long-time employee, Dan Richer, bought the company, providing a continuity of service to our existing clients while adding other products and services to serve the needs of new clients. 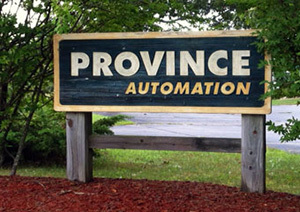 Today Province Automation continues to provide automation solutions for businesses in southern Maine and throughout North America. Give us a call or drop us a line and see what Province Automation can do for your business.